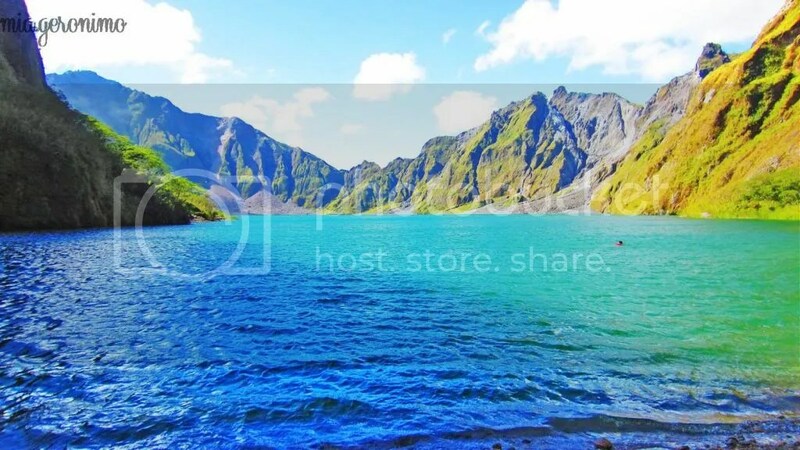 Posted on August 20, 2013 by Mia G.
1991: the year that marked the wrath of a once dormant volcano which was awakened after 600 years of sleep. This eruption was considered as one of the most catastrophic volcanic eruptions in the recent years as it discharged sulfur dioxide and spewed ashes everywhere. It was then considered to be a dreaded object of fear, violence, destruction and catastrophe, but now, at present, it is now revered and admired as an object of beauty and majesty. 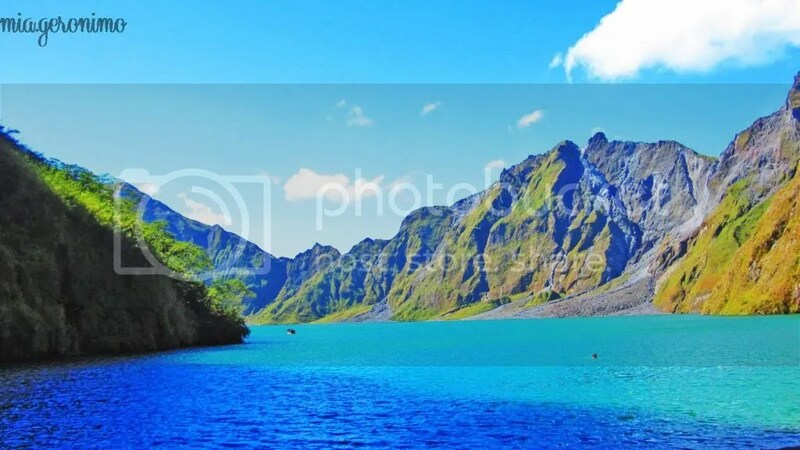 And I could not even believe my eyes as I personally admired how extraordinarily beautiful the Crater Lake is, complemented by a perfect weather, blue skies, and turquoise waters. It was indeed a perfect day to witness the beauty of Mt. 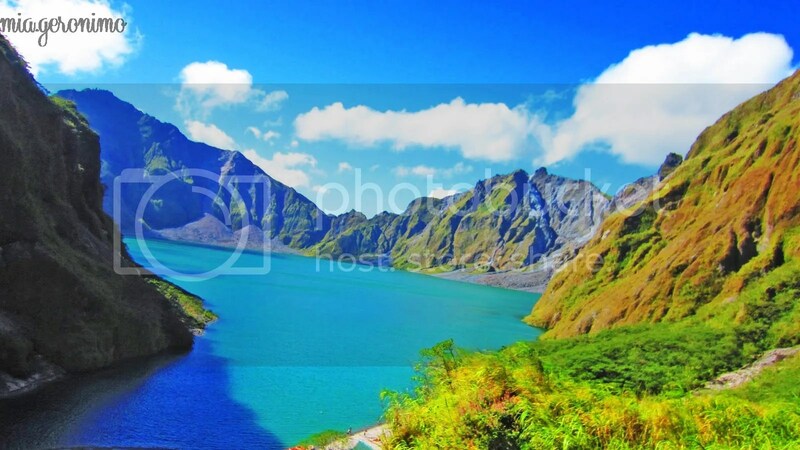 Pinatubo.